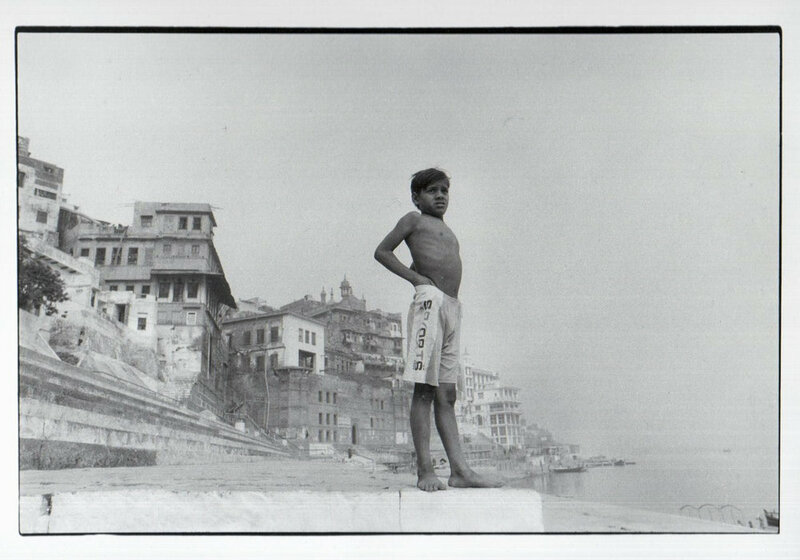 In 2009, I scoured the streets of New Delhi for a photographic enlarger. I had just completed a darkroom course in my hometown Calgary and was incredibly inspired by the work of my teacher, George Webber. 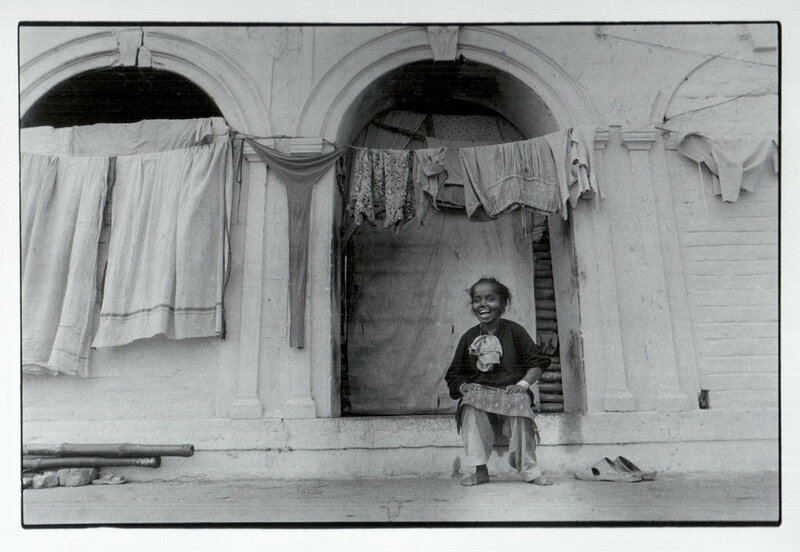 It was my intention to set up my very own darkroom somewhere in India, but first I would need to find the supplies. During my search, I met a father and son who owned a photo studio in the heart of Connaught Place. Out of a dusty storeroom laced in cobwebs they exhumed an ancient machine of the likes I had never seen before. It was the only darkroom equipment I had so far found in India and so I bought it. Before leaving the studio, Shanti Prakash Jain, who was a freedom fighter in the 1940’s, handed me a paper envelope with the words ‘Memories are Forever’ printed on it in faded capital letters. Inside was a beautiful film photograph of India’s first post-Independence prime minister, Jawaharlal Nehru. It felt as if my project received a blessing from the entire nation and so it hung next to my enlarger in Udaipur where the darkroom was finally set up. 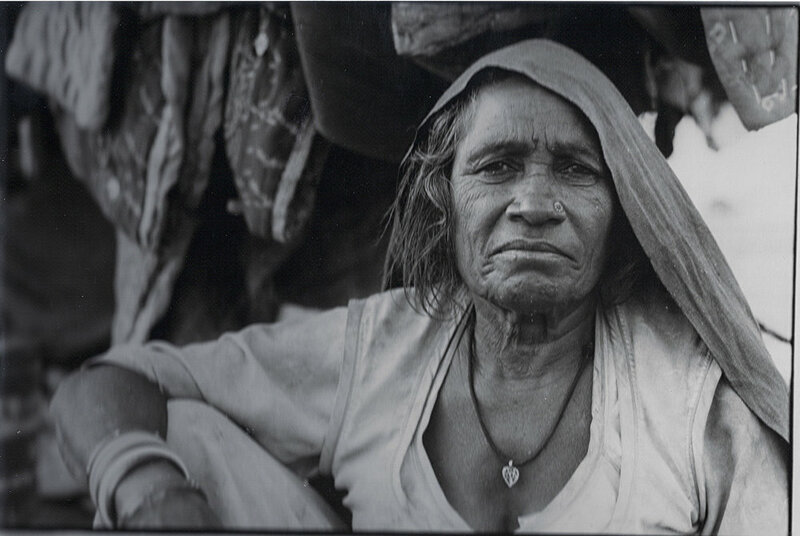 Over the course of the following two years, I traversed the length and breadth of the country photographing people and places, always returning to my little home in Rajasthan to develop the film and print the photographs. It was an incredibly challenging project, not only for the time it took for those lived moments to become physical pictures in my hands, but for the conditions in which I lived that presented obstacles I had not previously encountered. However, if I know anything about India, it is that what it lacks in convenience it makes up in ingenuity. And so, I found my way around everything and produced the best body of work I could with what I had. Returning to analog photography allowed me the opportunity to slow down, to be intentional and measured in what I chose to photograph, and to cultivate deep appreciation for a singular image vs clicking through multitudes. The result of this project continues to be my most treasured work.